Echo Fox’s FGC roster continues to grow. Echo Fox has announced the signing of one of the best Street Fighter V players in the world. Du “NuckleDu” Dang joins the organization after stints with Ghost Gaming and Team Liquid. 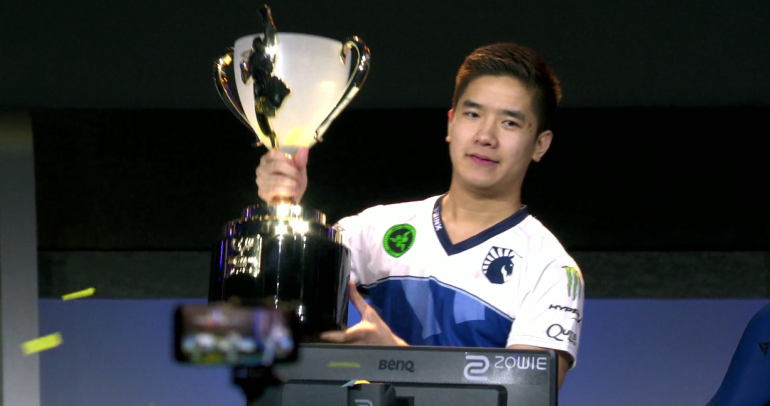 To anyone not familiar with the Street Fighter V Capcom Cup series, NuckleDu is best known for his time on Team Liquid when he was crowned Capcom Cup champion in 2016 after not losing a set in the entire competition. NuckleDu joins a string of high profile fighting game players currently under the Echo Fox banner, including esports player of the year Dominique “SonicFox” McLean, Smash Bros. legend Jason “Mew2King” Zimmerman, and one of the best players in Super Smash Bros. Ultimate Leonardo “MKLeo” Perez.